Manchester based house and techno night Content look to the second release on their recently launched label, placing production duties into the hands of Deymare. Content has been leading the charge on Manchester’s electronic music scene for the last few years, bringing in some of the world’s best DJ talent to play their monthly Friday night parties. Sets from the likes of Derrick May, Josh Wink, Kerri Chandler, Francois K, Raresh, and Juan Atkins have made the club a Mecca for lovers of underground music and led to Content being nominated by DJ Magazine for best club night in the UK. Summer of 2012 saw the launch of the Music With Content label with the release of the collaborative single from Agnès, Eddie Leader & Iron Curtis, now the label team follow things up with a new single from Finnish DJ/producer Deymare. 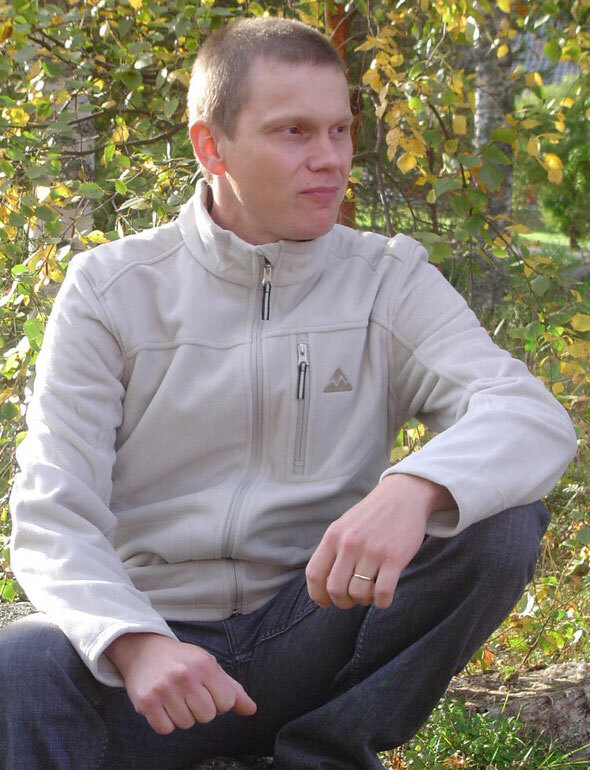 Tomas Björkman AKA Deymare has been DJing since the early-90s in his native Finland, but it was in 2008 after his debut release that the world really got to know about this talented producer. 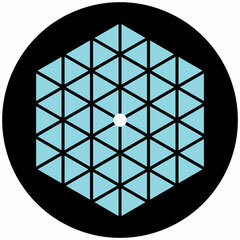 Releases for labels such as Morris Audio, Quintessentials and Boe Recordings have followed, helping to build Deymare’s reputation for quality underground house music. This latest release kicks off with title track ‘While She Danced’, a stripped and raw sounding production that harnesses tough drums, melodic keys and a subtle bubbling bassline to create a sensuous and emotive slice of house music. Next up is ‘Back in Time’ which sees Deymare journey into deep percussive house territory with jazz inspired percussion, a nagging and hypnotic loop and heavily effected vocal edits. The last of the three original cuts ‘Rising’ sees Björkman deliver a record that melds deep rich house with electro inspired elements and some understated melodic layers that tie the whole thing together. The original is complimented with a remix from Deep Space Orchestra who deliver an ethereal and spacious version.